Supervisor resume example. Use the structure of this sample resume to develop your own job-winning resume. Whatever environment and industry your supervisory experience is in, you can use this sample resume to write your own relevant resume. The resume contains the key information a prospective employer wants to know including a clear summary of your strengths and skills, your achievements, your experience, your technical skills and your competencies. Develop your own resume for a supervisor position using the framework of this supervisor resume. Use facts and figures from the units you have supervised to show what you have accomplished. 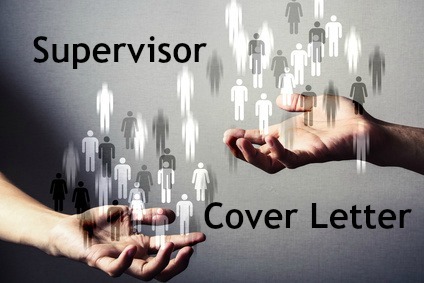 Include a persuasive supervisor cover letter with your resume. Your resume is a key marketing tool. Ensure your strengths are presented positively to potential employers. Office Supervisor Job Description clearly lists the key duties and skills required for the supervisor job. Preparing for a job interview? 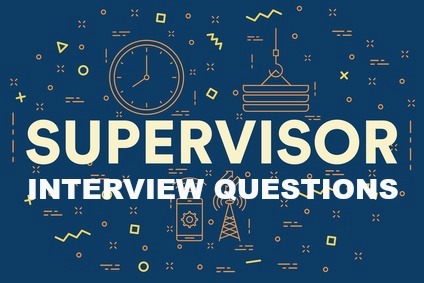 These sample supervisor interview questions will help you.